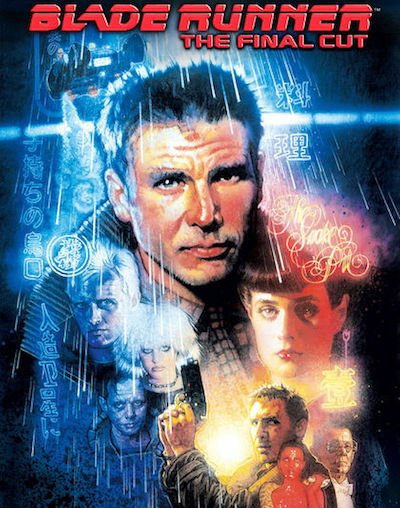 Blade Runner has been released in various versions: the international release had slightly more violence; the workprint had temporary music tracks; the 'director's cut' removed the voiceover and happy ending, and added a unicorn dream sequence; and the 'final cut' made some digital corrections. Thirty-five years after Blade Runner, Denis Villeneuve's sequel Blade Runner 2049 was released; like the original film, the sequel was critically acclaimed but not commercially successful. Bangkok Screening Room will also be showing two films by Pen-ek Ratanaruang: 6ixtynin9 (เรื่องตลก 69) and his feature debut, Fun Bar Karaoke (ฝันบ้าคาราโอเกะ). 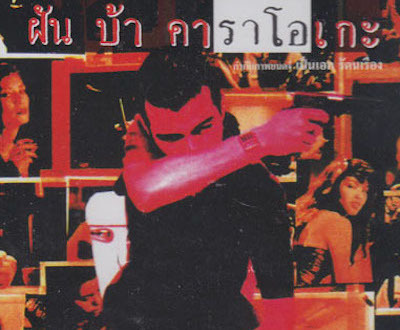 Pen-ek's later films include Ploy (พลอย), Nymph (นางไม้), Headshot (ฝนตกขึ้นฟ้า), and Paradoxocracy (ประชาธิป'ไทย). Blade Runner (the 'final cut' version) will be shown on 3rd, 4th, 5th, 7th, 8th, 9th, 11th, 12th, 14th, 15th, 16th, 17th, 18th, and 19th November. Fun Bar Karaoke is screening on 1st, 2nd, 5th, 7th, 9th, 10th, 11th, 12th, 15th, 17th, 18th, 19th, 21st, 23rd, 25th, and 26th November. 6ixtynin9 opened earlier this month, and will be shown on 18th, 19th, 21st, 22nd, 29th, and 31st October; and 1st November.